When we moved into our first home in 2001, our realtor bought us a bird feeder. I had never fed wild birds before but soon after, I found a perfect spot to hang it right outside of our dining room window. At first a few sparrows would show up, but if they saw any movement at all on the other side of the window they would dart away. I was told that they just needed to get used to us. The sparrows would take a few days to empty the feeder and I slowly became consistent in making sure the feeder was filled. In sub zero temperatures I would sometimes feed them twice a day. It didn’t take long for all of the birds in the vicinity to find out where the grub was located. I started to fill the feeder daily and there were times in the winter when they would empty the feeder in about an hour! Over the years our checklist of sighted birds has grown. The number of finches and doves has grown each year. An american goldfinch passes through and so do red winged blackbirds. We really enjoy the babies in the spring. Feeding the birds is costly, especially when they gobble it up, and it can also be messy and a hassle. The benefits outweigh the work. 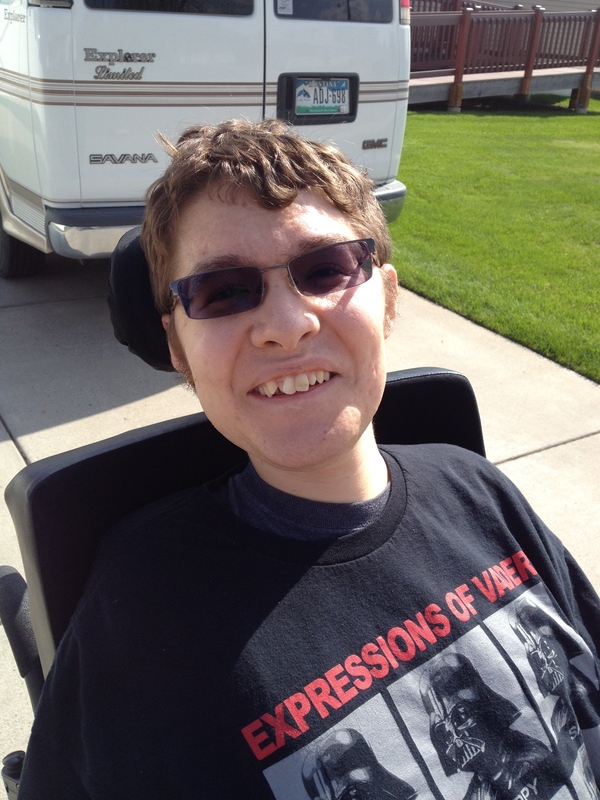 My two sons were disabled and over the years it became more difficult to leave the house. We learned to find pleasure in the simple things – watching the birds. We have seen the finch population increase with each passing year and have also seen more doves. Chickadees frequent our feeder as well and they are the friendliest. The summer before my oldest son, Christian, passed away, we had an abundance of birds. He loved grackles and we had an abundance of them feasting and causing mayhem in the backyard. The mourning dove population exploded with most of them perching on the power line in the alley. We also have Eurasian collared doves. Most of the time less than 10 will be here enjoying the safflower seed off of the sidewalk. In the later part of summer, I looked out back and to my astonishment, there were 20 of them back there! 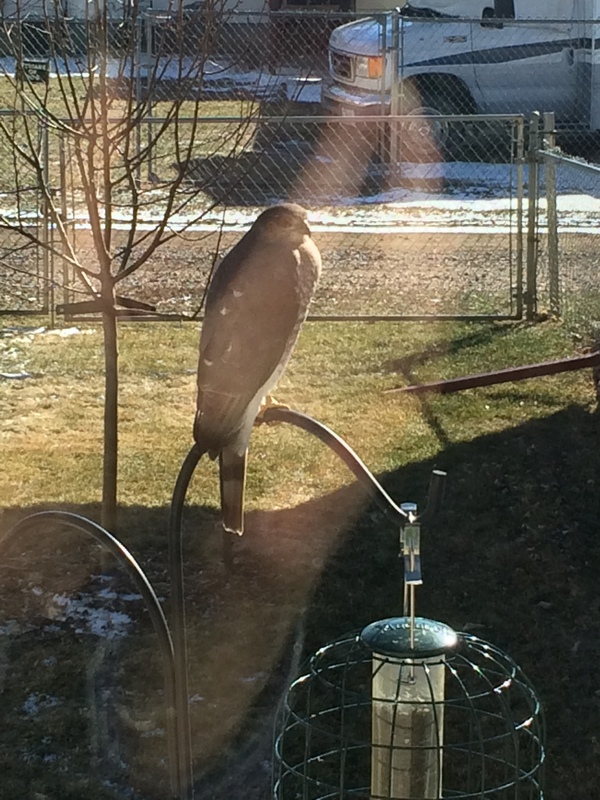 We had almost daily visits from this hawk last winter. The winter after my son passed away was the darkest, coldest winter we had ever experienced. The sparrows and finches gave us comfort when they were brave enough to visit the feeder and risk being snatched up by the hawk that lurked in my yard. Today they cannot eat the food fast enough because the babies are very demanding. 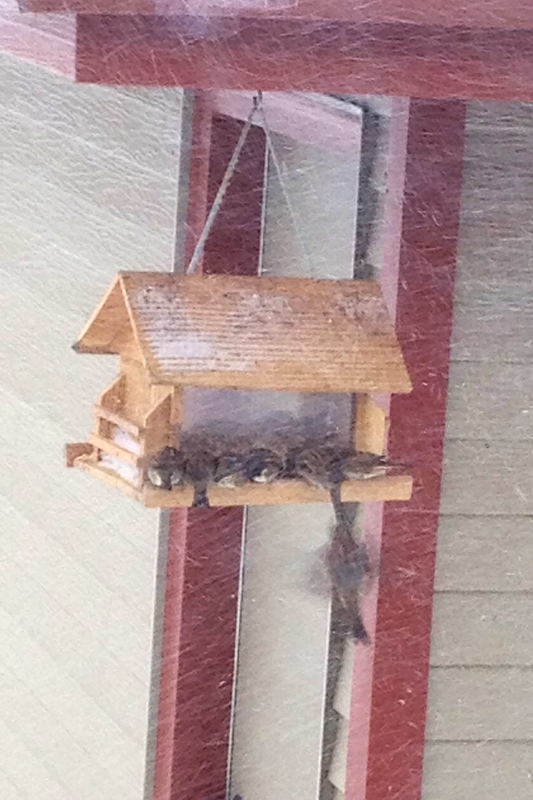 It is such a joy to watch the parent finches watch over and feed their babies at my feeders. 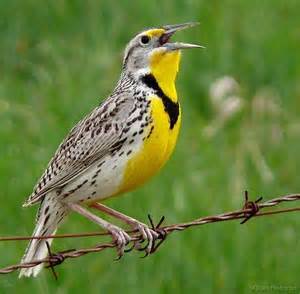 My son Andrew and I believe that Christian is sending us birds to comfort us and to let us know that he is okay. Over the last couple of days, we have had 2 doves perch on the lift right outside the dining room window and stare at us. 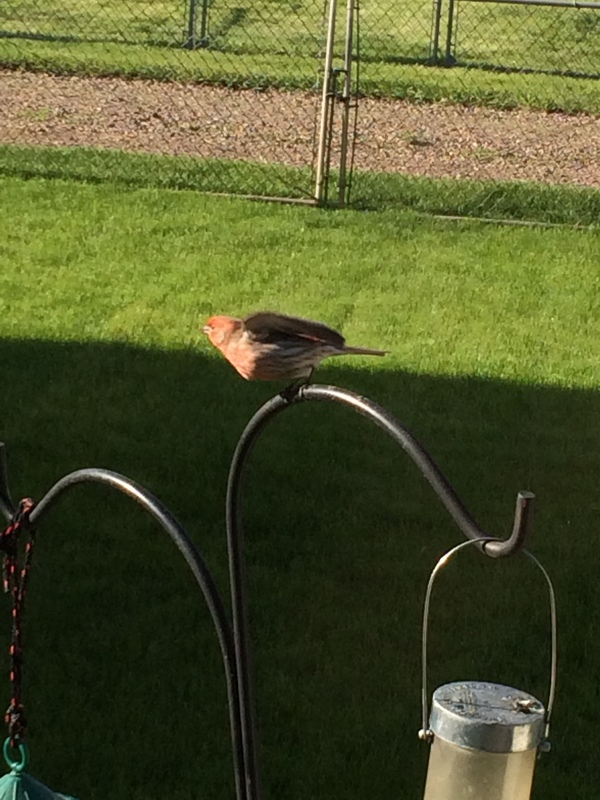 A male house finch at liftoff. If you have a disabled parent or family member who is unable to leave the home frequently, a bird feeder is an excellent idea. It is an easy, joyful form of entertainment and is something we will always enjoy and find comfort in. I haven’t posted in a few weeks. 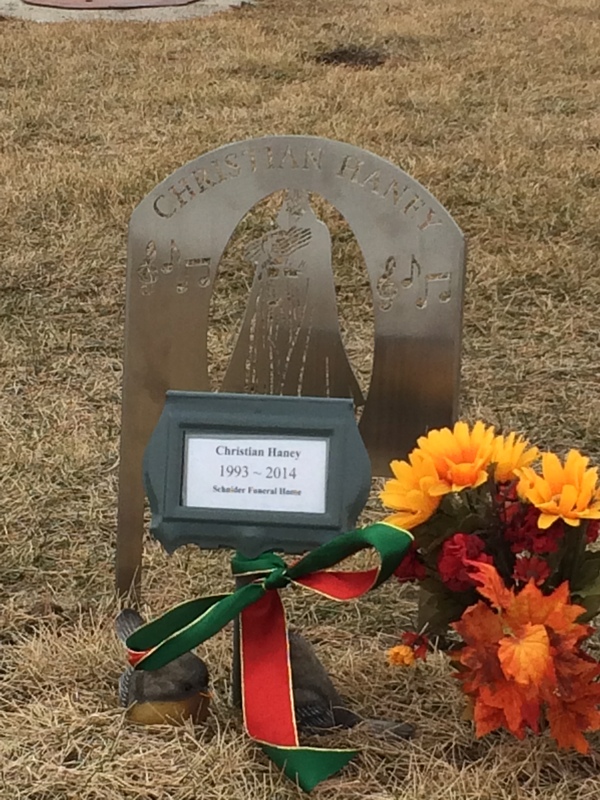 Christian’s passing was just before the holiday season began and it was a lot to process. I was happy to have my mother and sister here for Thanksgiving and it did help things to not be as overwhelmingly painful. We shed more tears around Christmas but did find great comfort looking at the lights on the tree. It was a different kind of Christmas all right. It did help to go the the cemetery. A friend of ours beat us to it and left a couple of gifts for Christian. 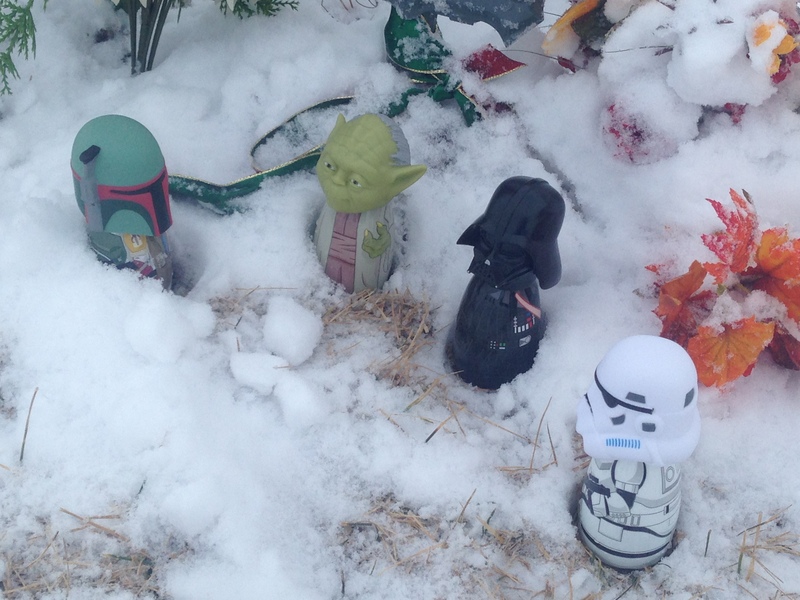 And my mother had a company in her town make a Darth Vader decoration for the grave. Christian was very passionate about Star Wars and had a lot of empathy for Darth Vader (a post on that later). Thanks to the comfort and strength of the Lord and the love and generosity of family and friends, we made it through our first holiday without our oldest son. Around New Years, I picked up the paper and saw a headline called Montana heroes lost in 2014. The article link is http://www.greatfallstribune.com/story/news/local/2014/12/30/montana-heroes-lost/21076535/ . I decided to read through the article and thought in my mind that Christian was our hero in so many ways. I was in disbelief when I saw Christian listed in the article! I was touched, I cried, posted it on social media and let my family know. My husband did the best job ever in writing the obituary. Christian cared for others, he loved others, he was kind, courageous and intelligent. He also had a great sense of humor and had the best laugh. His smile. I could write about his smile alone. It’s impossible not to smile when you see the light radiating from his face. There are so many people that changed the lives of those they were close to just by being themselves. Christian was one of them. He wasn’t able to fly a plane or publish a novel but he did many smaller things that meant just as much. He made us laugh, he received an art award in 2010, he helped out his grandparents with groceries and he always bought us the best gifts. He made an impact on so many people with his love, grace and humor. If there was any way he could help, he would do so to the fullest of his physical ability. Christian inspired everyone he came into contact with, even if it was just once a few years ago. I miss him and hurt in a way I cannot put into words, but I feel tremendously grateful to have had him in my life. He left me many of his traits and as I heal, I will honor him by continuing his love, kindness, humor, courage and grace.